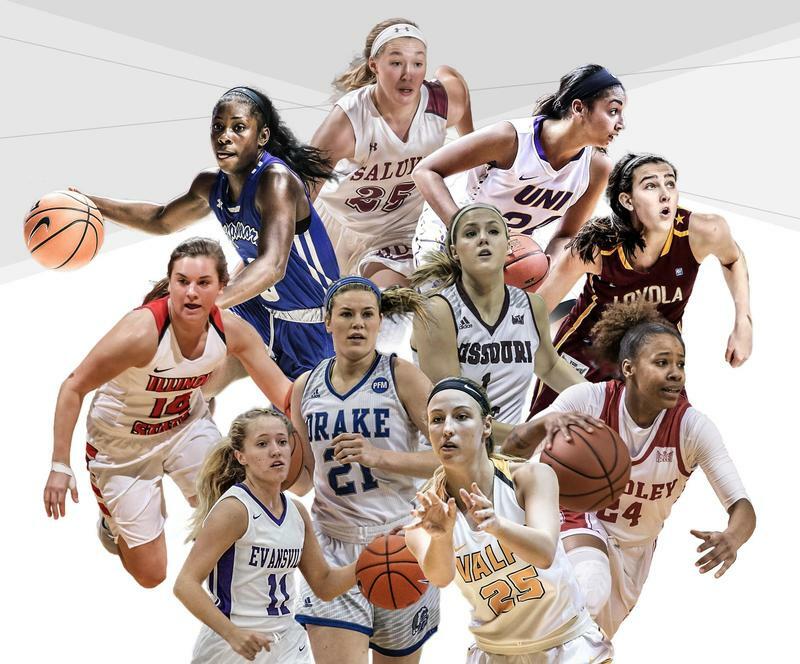 Basketball players from all over the Midwest are arriving in the Quad Cities for the Missouri Valley Conference Women's Basketball Tournament. 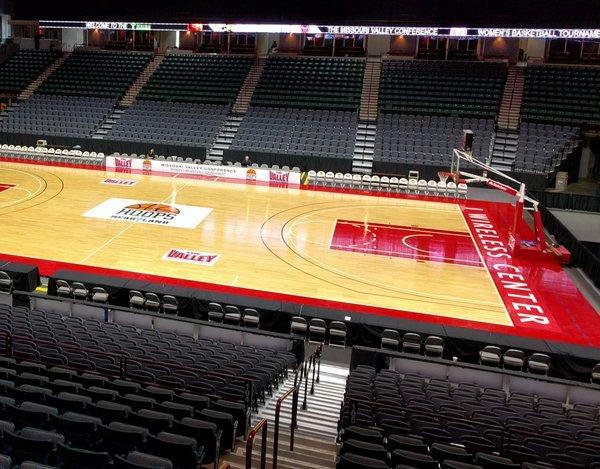 Hoops in the Heartland begins Thursday at the TaxSlayer Center in Moline. Hundreds of basketball players, coaches, and fans are in the Quad Cities for the Missouri Valley Conference women's tournament, Hoops in the Heartland. On today's WVIK News Focus, Michelle O'Neill reports the winning team will be crowned on Sunday, and a local tourism official hopes the iWireless Center is packed to the rafters. There's still six months until a major women's basketball tournament comes to Moline-- but, organizers are already making a home in the Quad Cities. Today, the Missouri Valley Conference unveiled its new logo and slogan, "Hoops in the Heartland."